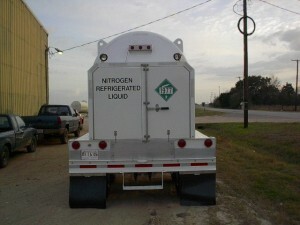 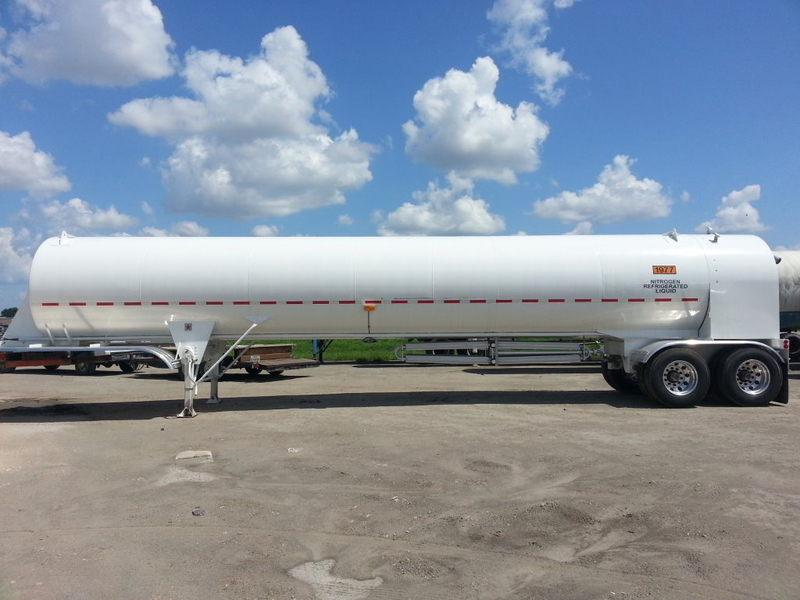 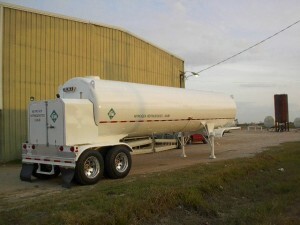 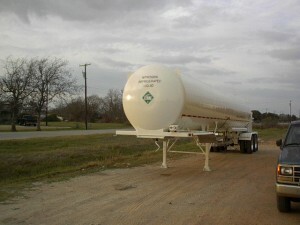 Lone Star Cryogenics offers quality trailers for lease from our fleet of liquid nitrogen transports. Why choose Lone Star Cryogenics for your lease trailer needs? 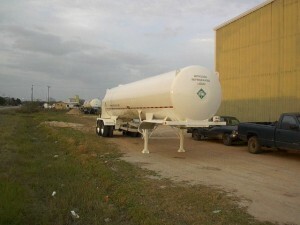 Please call for pricing and terms.